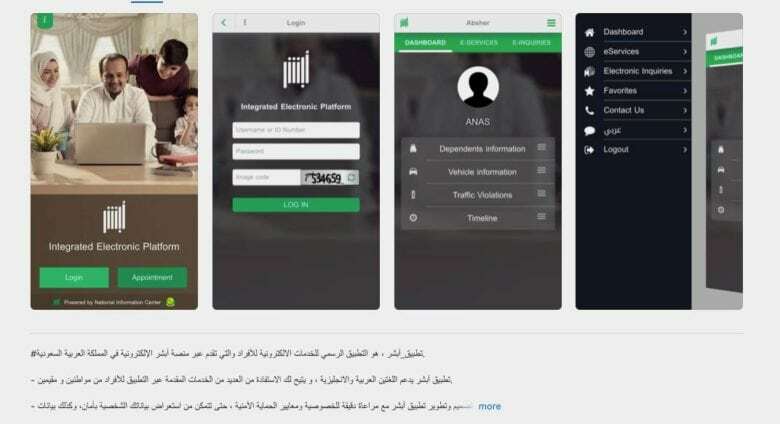 Google is following Apple’s lead in investigating a controversial Saudi app which allowed men to follow the locations of their wife or daughters. Tim Cook said yesterday that Apple was looking into the app to find out whether complaints made about it were accurate. Google has now told the New York Times that it plans to do the same.